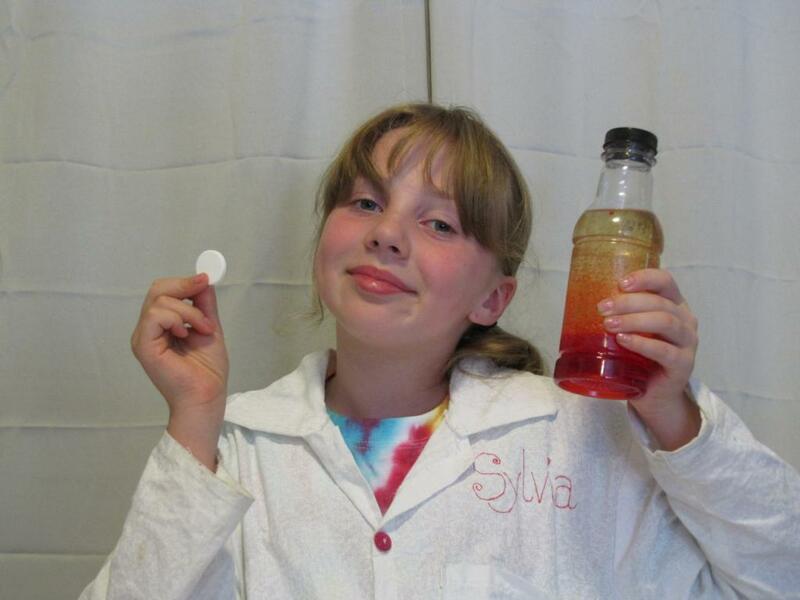 Make your own no heat Lava Lamp | Sylvia's Super-Awesome Maker Show! 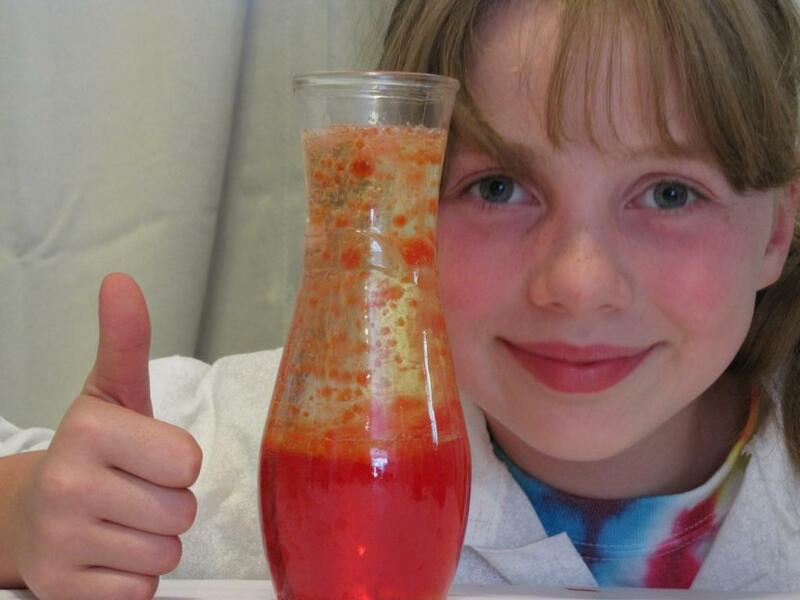 We'll show you how to make your own groovy lava lamp, no heat required! All you need are a few things you just might have in your kitchen. nemoDaedalusThis simply is the best Make﻿ has to offer nowadays. I subbed for the Weekend Projects, I wanna watch people actually make stuff. And I don't see that anymore. It seems Make only has vids of already completed projects: "So you guys made a fully automatic pingpong table?" Ok, I want to SEE people create a fully automatic pingpong table, and then learn from it! 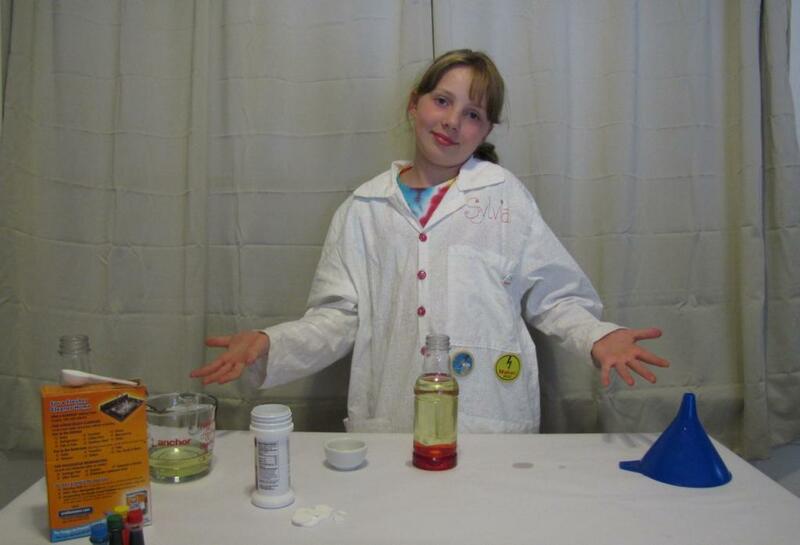 And imo only Sylvia shows how to do stuff - and throws in a little chemistry lesson while she's at it. YesIamJamesAwesome video. 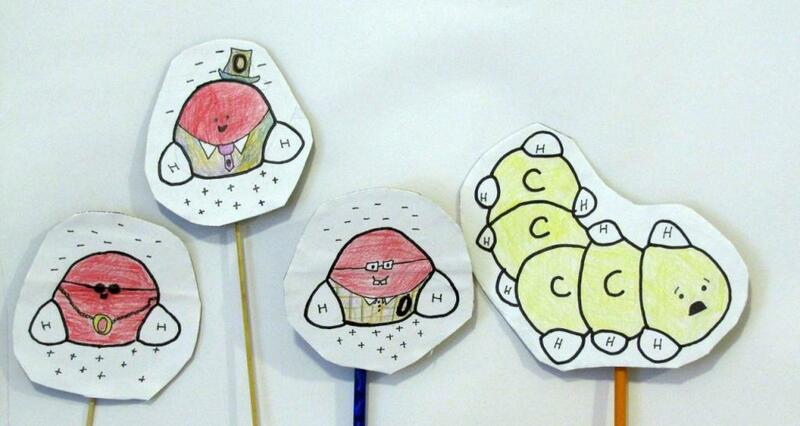 I hope﻿ that kid keeps her passion for science. kaikaipandaHaving studied chemistry for years, I can say this girl is gonna be a﻿ frigging amazing scientist! audiomodderyou guys should see if you can get this on PBS. i would﻿ totally bribe my kid to watch stuff like this. 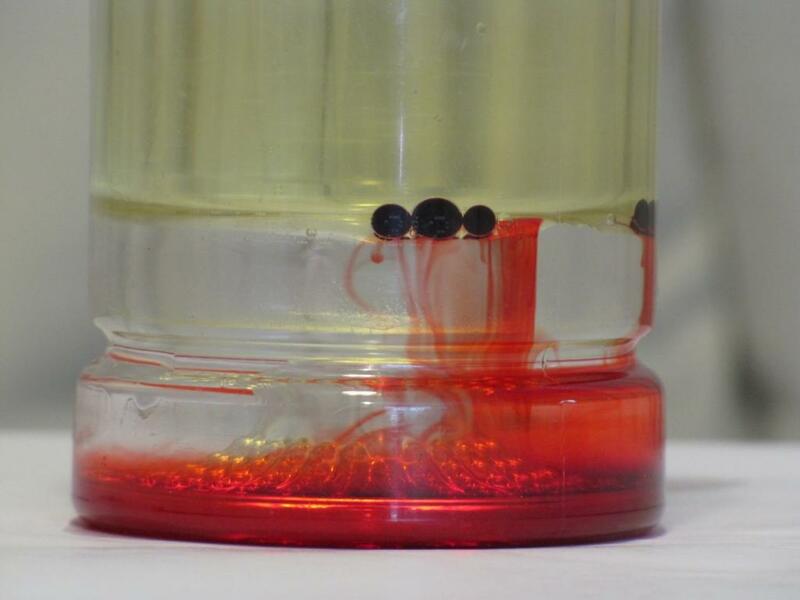 airsofteerSo now you have to decide whether you want to learn about molecular polarity or﻿ matter states! TheSupertecnologywhat?! a child can work for makemagazine?! why﻿ didn´t anybody told me?! i´m going to get job now!! !